Traders around the world are hungry for news about the size of 2013 corn and soybean crops in the U.S. How hungry? A usually obscure set of data drew breathless attention, even though the numbers came out at 5 a.m. Chicago time. As issue was the latest update of certified acres from USDA’s Farm Service Agency. 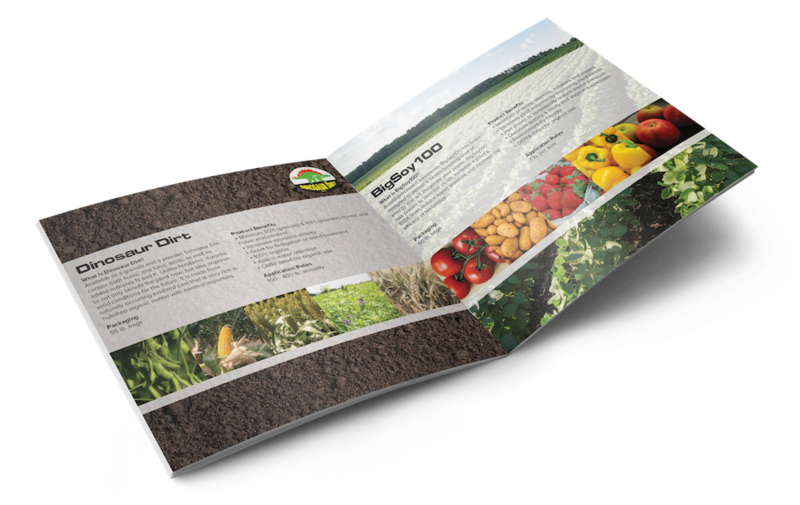 Farmers participating in the government farm program must file these reports, which are updated mid-month from August to January. This year’s unusual growing season, including the cold, wet spring that delayed planting, raised big questions about how many acres farmers will actually harvest this fall. USDA’s National Agricultural Statistics Service published its first acreage estimates at the end of June, based on surveys conducted while farmers were still trying to mud in crops. USDA resurveyed farmers in 14 states to get updated data for its August production estimates, but made no adjustments to its corn acreage assumptions. As a result, traders are combing through the FSA reports to fill in the gaps until October, when both corn and soybean acreage estimates may be revised. USDA says its NASS statisticians use the FSA data to “complement” their survey data, increasing interest in the certification report. Some traders were already bubbling in anticipation several days before the latest report came out Sept. 17, and treated the data release like a breaking news headline. Futures markets, which were trading electronically, rallied afterward. But those gains were short-lived after market analysts pointed out the difficultly in trying to interpret the data. For one, the FSA counts only farms that participate in government programs, and not all of these have been tabulated yet. Moreover, there was no way to tell how much of this information was already baked into the estimates NASS previously published. The percentage of NASS acres captured in the FSA data varies from year-to-year, especially in the first reports of the season. Making statistically valid projections is complicated by a lack of data, too. 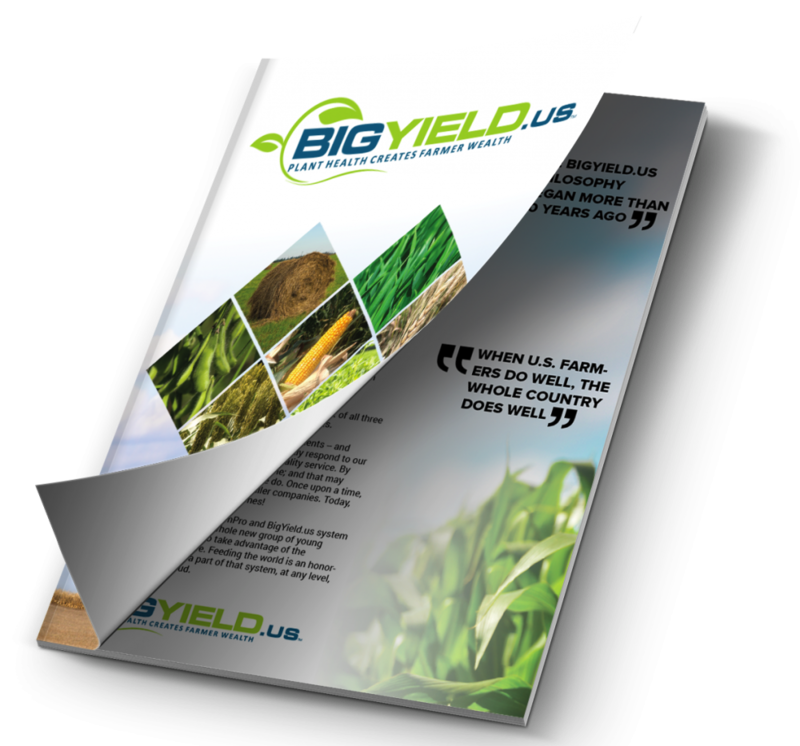 USDA has released the monthly FSA reports only going back to 2011, with annual totals dating from 2007. The data is too thin to get statistical significance in corn, though the FSA reported farmers said they were prevented from planting 3.57 million corn acres this spring. The correlations between the FSA and NASS data are better for soybeans. The 1.69 million prevented plant acres suggest that harvested acres may be another 750,000 lower than NASS reported in August, knocking 30 million bushels or more off the potential size of the crop. Traders starved for data get their next fix on Sept. 30, when USDA reports Sept. 1 grain stocks and small grains production. The stocks numbers provided a lot of surprises the past few years. Unlike the FSA data, their impact is usually lasting, too. Corn prices are grinding toward harvest lows, with the pace of activity expected to pick up over the next couple of weeks. USDA’s estimate of Sept. 1 stocks, due Sept. 30, is likely to show very tight carryout at the end of the 2012 drought year; our estimate is 683 million bushels, a little more than the government’s last forecast. Analysts disagree about the size of the 2013 crop, but there’s little doubt that it will be big, probably a record. Ending stocks could double or more a year from now, causing average cash prices to fall $2.50 or more from the $6.90 record set for the 2012 crop. Many farmers don’t believe the crop is so big, and are ready to store it until prices rise. That strategy could help firm basis from harvest levels that are already weak on forward contracts for delivery off the combine. But holding and hoping for a long-term recovery is a strategy that could burn through plenty of cash over the winter and spring. 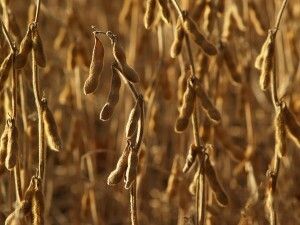 Growers haven’t had to worry too much so far about low prices for their 2013 crop. Most made some sales at higher prices, and have Revenue Protection crop insurance covering the rest of their production. But that coverage ends Oct. 31, so calculate now just how you can afford to lose if prices don’t recover into 2014. Weak basis at harvest is likely to be joined by rising carry in the futures market that provides good opportunities for storage hedges on inventory – selling futures or hedge to arrive contracts and storing for basis gains only. The combination of basis appreciation and carry should be 50 cents or more, before costs for interest, handling and shrink. 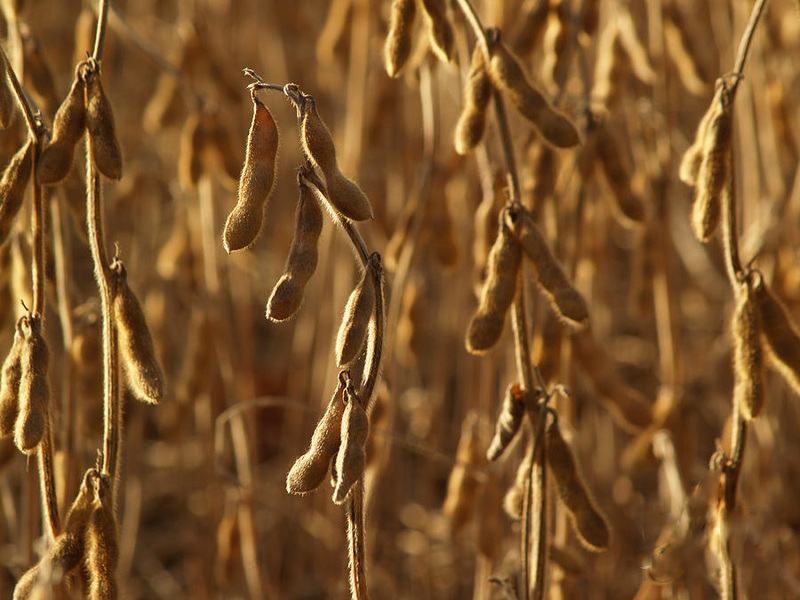 Soybeans also face the prospect of harvest pressure, though the size of this year’s crop remains very uncertain. That means every soybean counts, even the number left over from the 2012 crop on Sept. 1, when the 2013 marketing year began. That supply may have dwindled to only 118 million bushels, 7 million less than USDA’s August estimate. Strong demand should threaten to keep stocks tight for another year, which should make the market very susceptible to any weather problems in South America during the growing season there. Parts of Argentina are already dry, and long-term forecast models are already calling for above normal temperatures to continue well into winter. Farmers there are already planning to switch some corn ground to soybeans due to lack of moisture. Still, unless USDA confirms the U.S. crop is smaller in October, prices could struggle. Capturing the of premium in November futures to its $12.87 Revenue Protection base price looks prudent on at least 50% of expected protection. November is suffering from weak price charts that attract selling from technical traders. A move above $13.85 is needed to get them back on board. Wheat prices tried to confirm a break higher on news of the strongest week in export shipments since 1989. But selling in corn and soybeans as they face harvest pressure is a drag on wheat that could be difficult to overcome. If demand can’t rally the market, supply might. Forecasts for October call for above normal temperatures and below normal precipitation for Kansas, Nebraska and eastern Colorado. That could revive concerns about conditions for seeding and establishment of a hard red winter wheat crop that is already going in slower than normal. Weather problems elsewhere around the world could also provide support. Wet conditions delayed winter wheat seeding in Ukraine, while dryness in northeastern Australia and western Argentina threatens crops already in the ground. Cash prices eased as farmers sold wheat to make room for the fall harvest, but basis is already starting to firm in most places. Basis appreciation should help offset some, but not all, of the risk of storage into December futures delivery.